L'Occitane e-commerce site is now live. Now you can shop for L'Occitane products without having to leave your house. 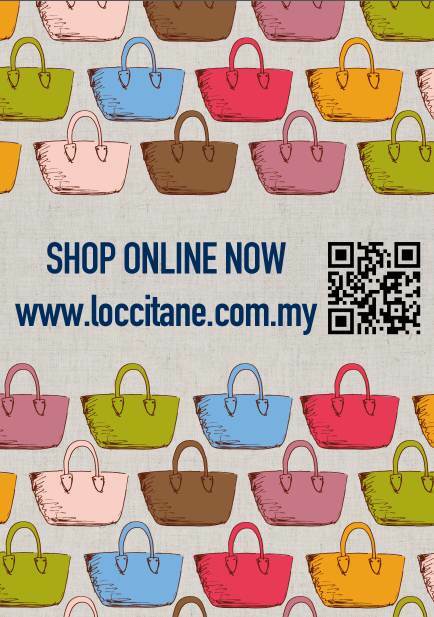 Head on to loccitane.com.my to shop for your favorite products. Take advantage of the online exclusives happening now on L'Occitane's site. @Ailyn Koay: Company owned online store is always secured. Unless you buy from individual seller, then you have to be careful.